All shipments are sent by UPS. The order will be sent to the address you enter at the checkout. The shipping country is chosen at checkout. All prices, currencies, VAT, delivery times and delivery charges will be adjusted depending on the country you would like your items shipped to. 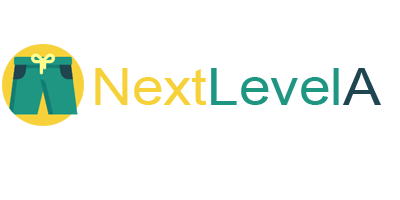 NextLevelA will dispatch the approved orders as quickly as possible and in the order that they have been received. You will receive a tracking link along with your shipment confirmation when your package leaves the warehouse.